New York is an incredible city for celebrating history. From architecture to art, there are countless ways to learn and commemorate the city’s historic events all-year round. During Women’s History Month, there are even more creative ways to pay tribute. For WestHouse member Sarah, the best way to celebrate Women’s History Month is to celebrate women in the arts. If you’re a fan of contemporary Asian music, check out this special event led by Samita Sinha on March 19th at National Sawdust, about a 30-minute subway ride from Westhouse. As a non-profit music venue, National Sawdust is dedicated to building new audiences for established artists and composers like Sinha. For this intimate and powerful festival, Sinha will be joined by acclaimed musicians Sunny Jain and Grey McMurray to deconstruct classical Indian art forms and examine the way they represent the female body. Chances are, if you’re a fan of the arts you’re already familiar with the work of Frida Kahlo. As one of the most revered female painters of the 20th century, her work is still easily recognized today. Self-portraits and dreamscapes were central themes in her work, marking her deeply intimate painting style. 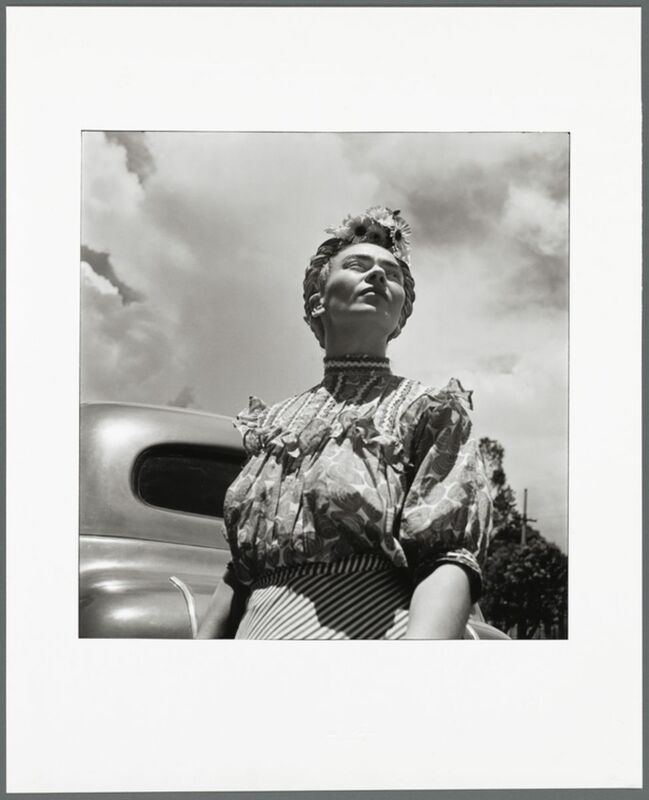 This newest exhibit at the Brooklyn Museum explores the connection between her personal and artistic identities, and is the largest U.S. exhibition on Kahlo’s work in ten years. Founder and author Georgia Clark created Generation Women to give women a safe, fun and empowering space to tell their stories. Every month, female storytellers are invited to share their stories on a specific theme. For March’s event, five cross-generational women will share their stories on the theme of “New York.” Prepare to laugh, cry and have your heart tickled. If you’re more of a movie-goer, take a 20-minute subway ride to visit the Anthology Film Archives for their NYC Feminist Film Week. This year’s selections showcase queer filmmakers and filmmakers of color, with a diverse lineup of films including The Politics of Pleasure, Here Come the EcoSexuals! and The Daughters of Fire. But that’s just the beginning of the highlights to be found.